Europhartech was advised and supported by Rockwell Automation and by H2M Technologies, a specialist company, which offers a variety of machines for track & trace solutions for pharmaceutical packaging lines, delivering serialisation, aggregation and tamper-evident printing capabilities. In addition to the new production line configuration – now with two horizontal conveyors – new cameras with OCR capabilities have been deployed to greatly reduce or even eliminate rejects. Rockwell Automation proposed a configurable and pre-validated base solution, which significantly reduces implementation time. The serialisation solution is based on its Rockwell Software® PharmaSuite® MES platform, using a client-server architecture running FactoryTalk® View Site Editon (SE). The Product Management Client (PMC) is designed as a module of the PharmaSuite MES and acts as an operator-interaction screen. Unlike many solutions designed and developed from Tier 1 systems, the Rockwell Automation serialisation solution is designed as a Tier 3 specific module. It therefore benefits from the ability to interface with other ERP and MES suites, as well as line controllers and lower-tier machines. Visualisation and operator interaction are provided by an Allen-Bradley VersaView® industrial computer, Although FactoryTalk View does not normally need a computer equipped HMI, in this instance more functionality was required as was the need to run parts of the PharmaSuite client on screen. The PLC and motion solution can also be controlled from this interface. The Rockwell Automation solution is also scalable, and can adapt depending on the needs of Europhartech. For example, centralized serial number management and tamper-proofing, which the PMC allows, can be extended to aggregation. The randomized serial numbers, supplied by the company’s ERP system, are sent to the workshop via the MES where the PMC module will process them. The PMC also supports main recipes and packing orders. 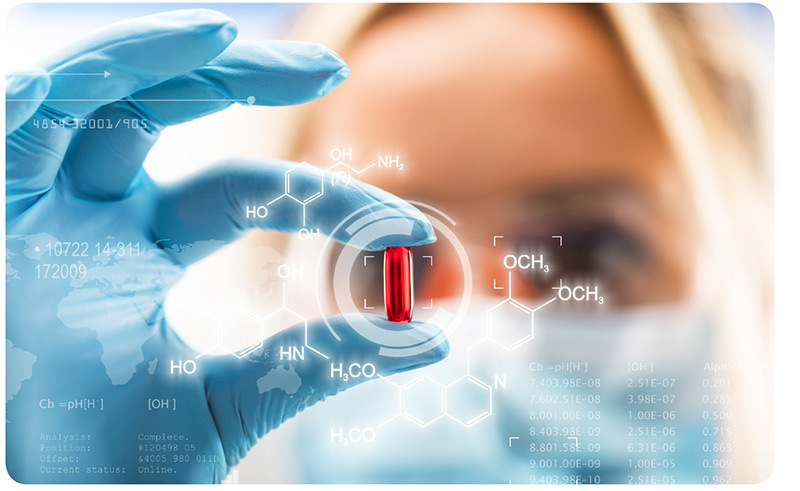 True to its approach of quality of service and continuous innovation, expressed by the signature “ONLY SOLUTIONS”, Europhartech will be ready to meet all the requirements of current and future regulations by June 2018, giving it a significant competitive and commercial advantage, and improving serialisation information exchange with its partner customers.